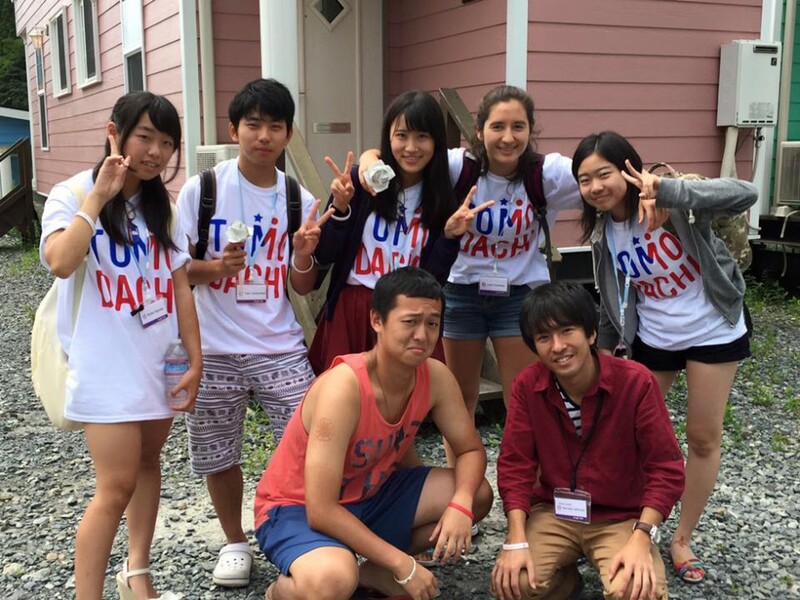 From August 14-22, 2015, one hundred high school and university students from the Tohoku region participated in a nine-day liberal arts educational program. HLAB was founded in 2011 with a mission to provide an environment where exceptional students from the U.S. and Japan can come together and explore the possibilities that their education holds. University students from the U.S. and Japan work together to create a summer school seminar for Japanese high school students. This year was the first year the program was held in Tohoku, thanks to the generous support from Lawson and FamilyMart who provided the Combini Fund. The high school students challenged themselves by taking seminars taught in English by the university students and exploring fields they have never studied before. Participants connected with each other through reflection period and all of the team-building activities. Many of the students looked back at their nine-day journey and shared, “it was a life-changing experience that they will treasure”. This program is funded through the TOMODACHI Combini Fund, which is supported by Lawson and FamilyMart Co., Ltd. convenience stores.